Himachal Pradesh is a state in India to the extreme northern part of the Asian subcontinent. 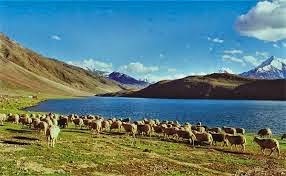 The state occupies a region of exquisite scenic beauty in the western Himalayas, mirroring an iridescent textures of lofty snow clad mountains, lush thick forested valleys, gigantic lakes, terraced verdant fields, cascading crystal water streams etc. In fact there is no wonder that the region got its name apt to its nature’s beauty. 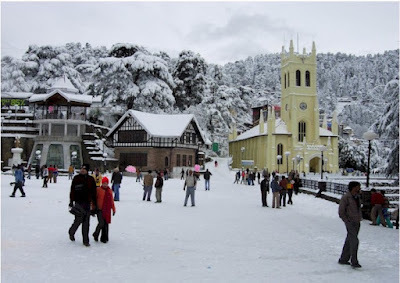 The word “Himachal” means “snowy slopes” and the word “Pradesh” means “State”. Apart from its captivating natural beauty, the region is also popularly known for its hill stations. Let’s look at some of the top attractions of Himachal Pradesh. As we all aware India as well Himachal Pradesh is full of historical and hilly tourist places. All around India thousand of amazing destinations where one can enjoy their vacations, holidays with their family, friends, business partners and team members. 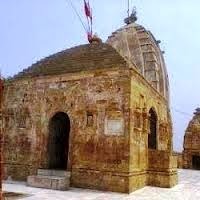 Today in this article, I will take you on tour to Sahastradhara in Dehradun. Hope you all remember my last post where I’m cover or share my Chakrata Trip experience. As the title suggest today I’m here going to share another trip experience. This trip is from my office side. Dehradun is really a nice city and enables visitor’s lots of things to do. There are many places which actually will take you to the felling like heaven. And of them is Sahastradhara. This place is full of adventure attractions. Natural water fall is one of the best attractions in Sahastradhara. 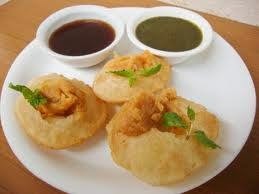 Pani Puri or Gol Gappa is most famous Indian street food as well chaat item. This is really yummy and spice dish and you must try when you are in India. This is a common street dish and you will find Pani Puri everywhere across India. I am trying this yummy dish many times with my friends during my collage time at the ‘Old Famous Pani Puri Wala’ at Gurudwara Gali of Palampur. They make Pani Puri by using well material. In Hindi – आपइसेगोलगप्पा (Gol Gappa) कहतेहैंयापानीपूरी (Pani Puri)? नामसुनतेहीमुंहमेंपानीआजाताहै. इसकोगोलगप्पाभीकहतेहै. कभीहिमाचल, दिल्ली, कांगड़ायापालमपुरगुरुद्वारासड़कजायेंतोगोलगप्पेखानेकामौकामतछोडिये. 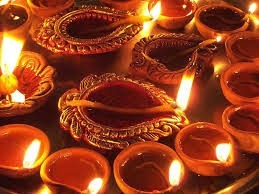 Deepavali (दीपावली) is one of the most popular festivals not even in Himachal Pradesh but all around India. 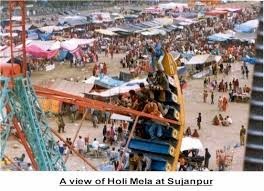 Festival is also celebrating by other countries including Singapore Mylisha etc. All the people’s wait this festival whole the year and enjoy a lot allot with their friends, family and relatives, send wishes to their loved one. So are you ready to celebrate Diwali 2013 Festival with your loved ones? It is just few days around the corner. Now one Question arises……! When is Diwali in 2013?? As we all know the date of this festival is falls in either in October or November each year, it’s depending on the series of the moon. In the year 2013 Diwali is on November 3 in India. In the past two or three years in India confusion on every festival how its exact date, same in Diwali festival 2013. But according to the Panchangam Calendar it is celebrating on 3 November.